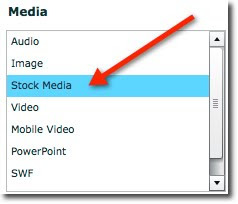 Next time you open your Media Manager, you will notice a new category called "Stock Media." Professional people in a variety of poses. One of the best ways to use Stock Media is in the Visual Layout Page where you can size, position, rotate, etc. 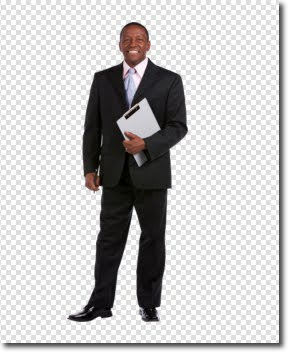 The stock media also includes office supplies images, like clipboards, sticky notes, pens, markers and so on. Using those you can group and position those, add text on top for some nice effects. I agree with Garin but nowadays there are a lot of websites where you can download some stock images, photos or icons, for example I use http://www.cannypic.com/ you can download there stock images for free, try some and I hope it will be very useful for you.